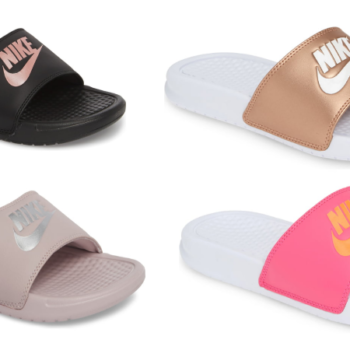 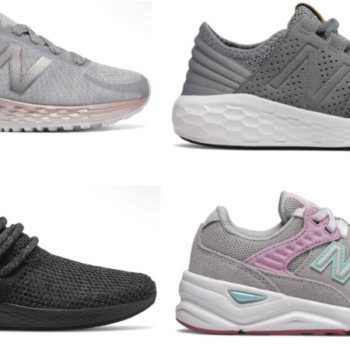 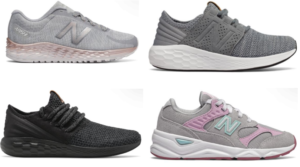 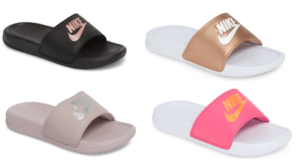 Kids New Balance Sneakers Only $25 (Regular up to $74.99)! 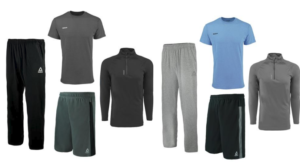 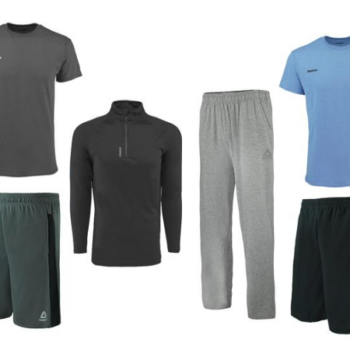 Reebok Men’s Activewear Bundle Only $40 Shipped ($179.97 Value)! 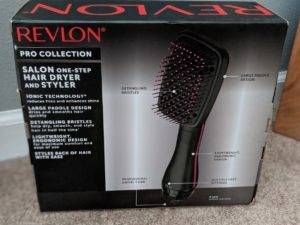 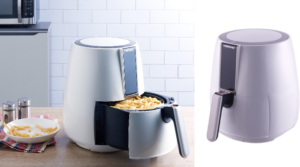 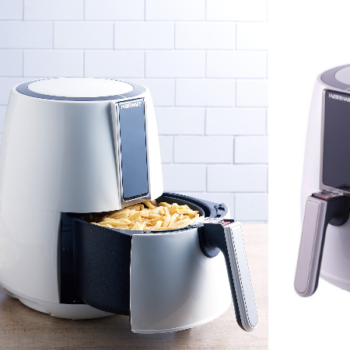 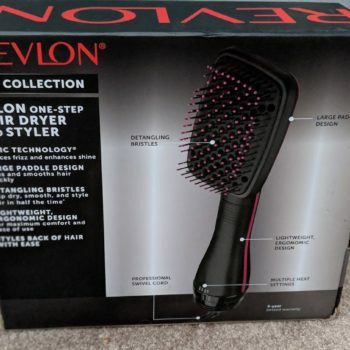 Farberware Air Fryer Only $38 – Black Friday Price Live Now!